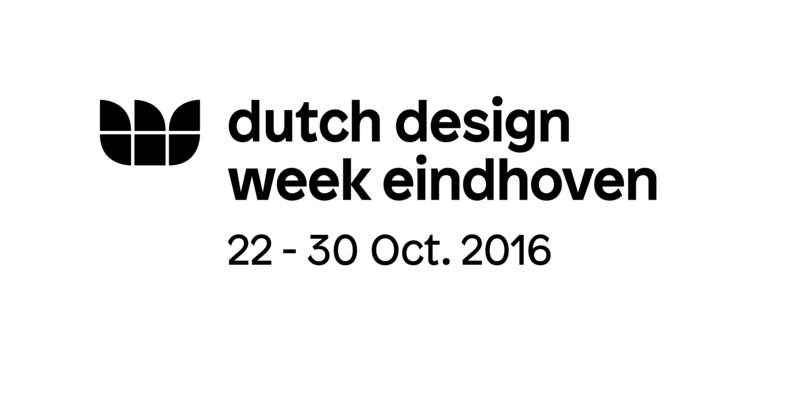 SAMPLE SALE % during DDW 2016! 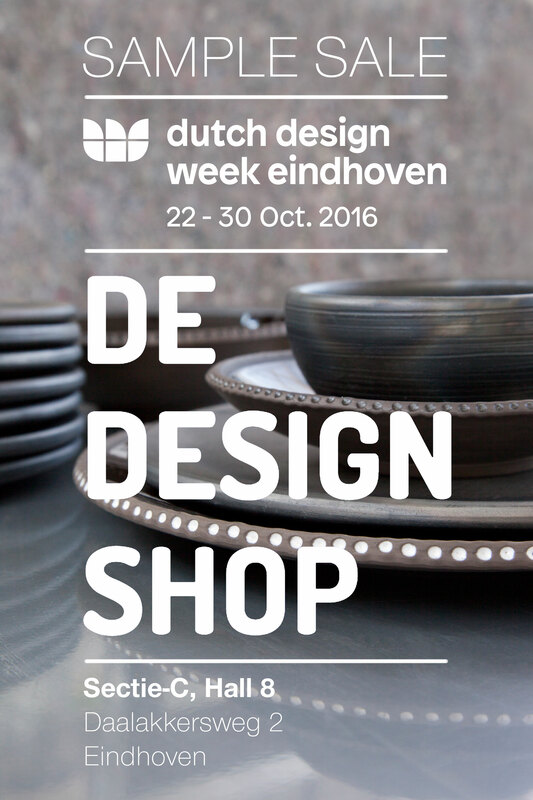 Don’t miss the Ceramic Network sample sale going on during Dutch Design Week 2016! This week is the week we have decided to retire our show models and limited designs in very limited numbers. There pieces have participated in shows around Europe and now are available for purchase with very good prices at Sectie-C during the annual Dutch Design Week. Don’t miss this opportunity from the 22nd – 30th of October!